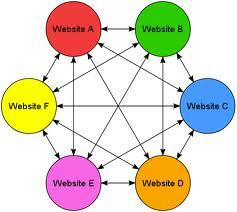 I firmly believe a thorough Internet marketing audit would benefit every website engaged in Internet marketing. 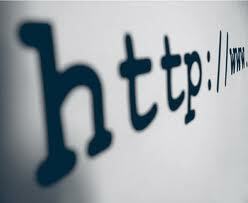 In particular, conducting a link audit periodically would be even better. Search engines modify their algorithms from time to time. Keeping current with their guidelines and requirements is crucial for success. The risks are simply too great to bypass link audits.